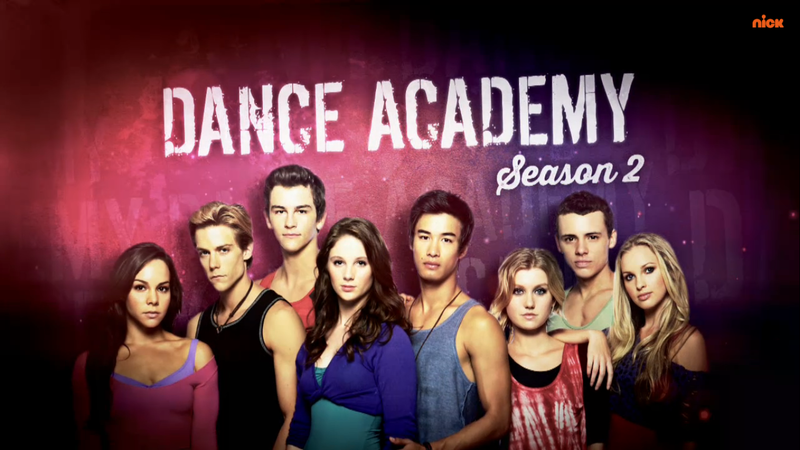 NickUKHub: Nickelodeon UK & Ireland to Premiere Season Two of Dance Academy from September 17th 2013! 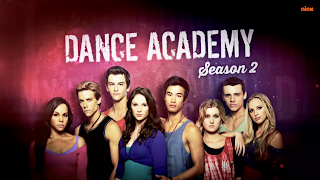 Nickelodeon UK & Ireland to Premiere Season Two of Dance Academy from September 17th 2013! Nickelodeon UK & Ireland has announced the news that Nick UK & Éire will begin to show the brand new second season of the hit Australian show Dance Academy from September 17th 2013 at 6:00pm, with new episodes Tuesdays to Fridays, part of Nickelodeon UK & Ireland's Autumn 2013 schedule! We left off season one with the Academy's performance of "The Nutcracker". Kat leaves the Academy with Miles to road-trip around Australia, while Sammy tries to convince his father to continue letting him attend the Academy. Yay!! i've been waiting for dance academy season 2 for soooo long. i thought that it wouldnt come back but i guess it is!! !